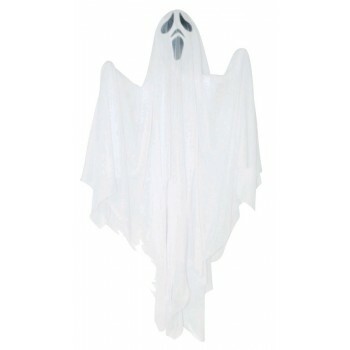 A ghost with the most! 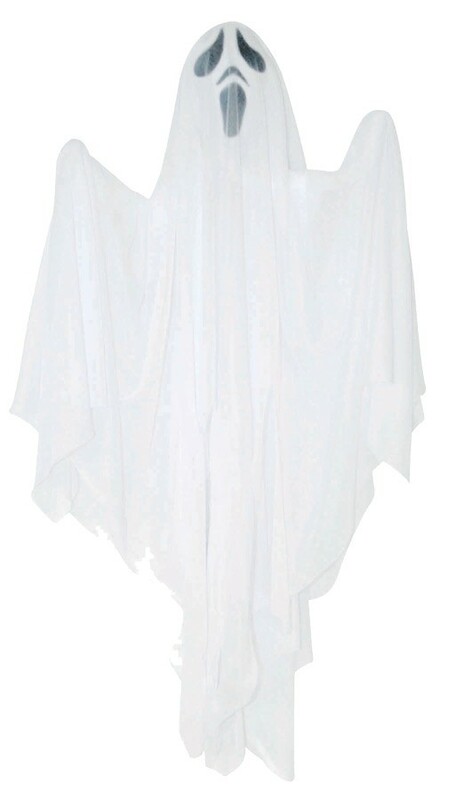 Perfect for your haunted house or as Halloween party decoration! 32" x 10" x 4".